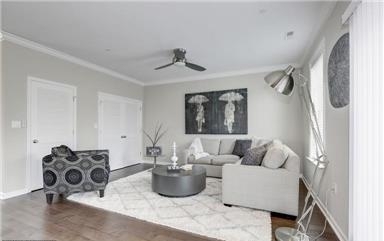 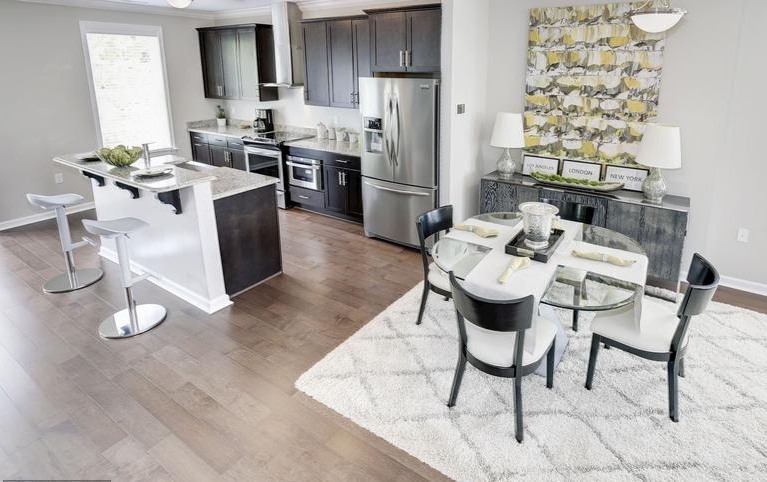 Centrally located homes designed to make the everyday, extraordinary. 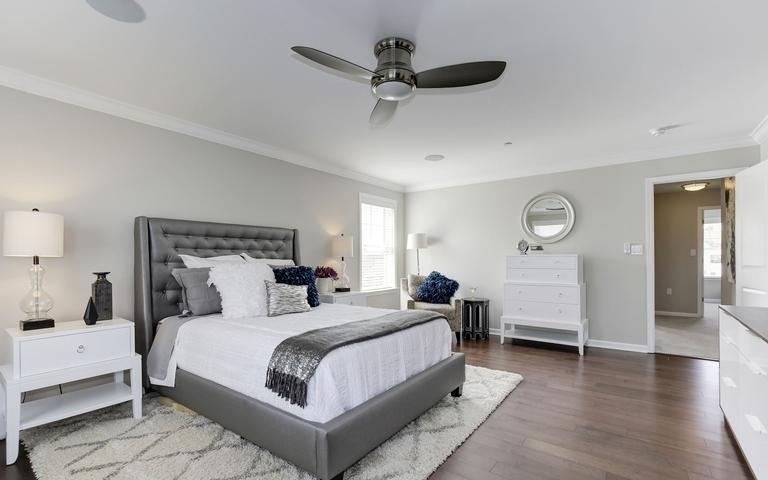 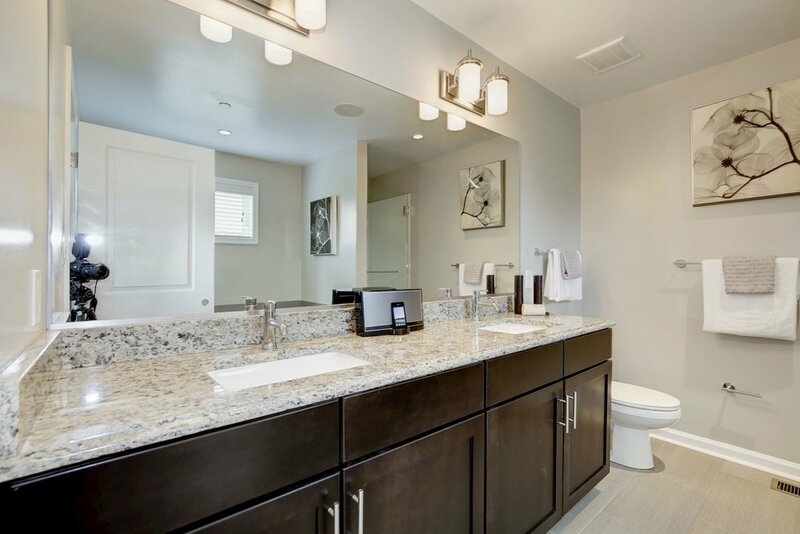 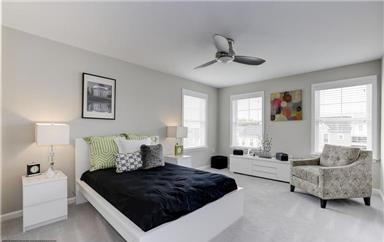 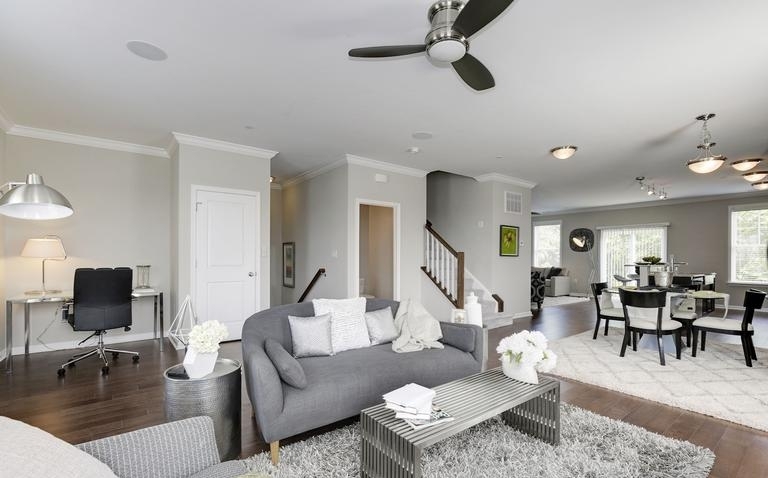 This brand new condominium and townhome community is convenient to I-295, Navy yard, Capitol Hill, Downtown DC, National Harbor, and Old Town Alexandria. 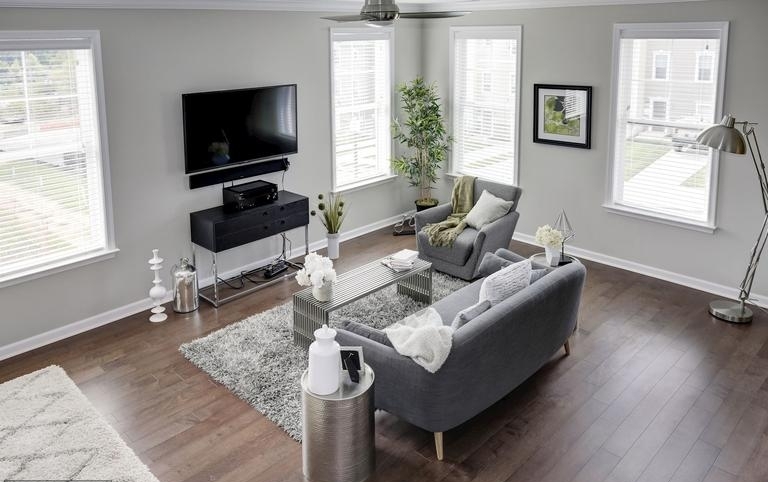 Offering a variety of floorplans from two-story condominiums to three-story townhomes where the only thing missing is you.